The CenturyLink Premier Select Data Center in San Antonio, Texas is located nine miles northeast of San Antonio’s downtown. Located in the Bay Area, our San Jose data center is perfectly situated for those in or around Silicon Valley. This California data center boasts unbeatable connectivity, reliability, and security for eCommerce retailers, publishers, and other businesses looking for more than just a hosting solution. 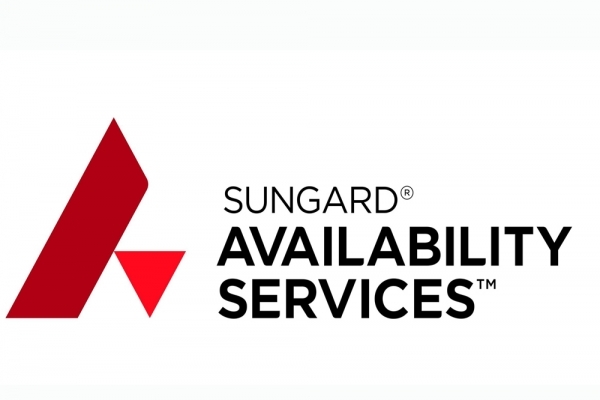 53,000 sq ft Sungard AS data center in San Ramon, CA offers disaster recovery and workplace recovery services within 30 miles of San Francisco and Oakland International Airport. We are - Voice and Data experts backed by a robust IP communications network. We have been serving customers since 1995 with a broad array of technologically advanced communication products and services including telephone systems, local and long distance phone service, multi-site network management, enhanced redundant Internet access and managed hosting. Our business is providing the right tools to keep you connected to the world, your data accessible, and your information secure. 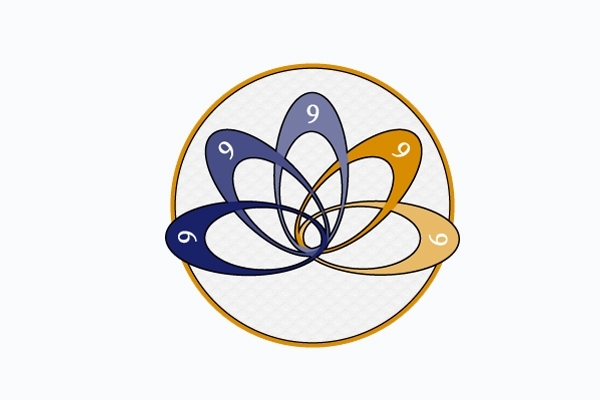 Our goal is to do this quietly and behind the scenes, allowing you to focus on the success of your business. 102,000 sq ft Sungard AS data center in Scottsdale, AZ offers colocation, disaster recovery, workplace recovery and Managed IT services. ServerCentral provides highly reliable IT infrastructure in secure facilities across North America, Europe, and Asia. Delivering industry leading service levels on colocation, cloud, IP connectivity, and managed services, ServerCentral is a trusted name to a wide range of global companies seeking turnkey data center solutions. For more information, you can reach us at +1 (312) 829-1111 or contact@servercentral.com. ServerExperte provides webhosting, dedicated server, virtual private Server, voice services, server colocation and data center services. Our data center allows you to run your systems in a highly protected environment. Our staff stands for the professional and personal service you need. ServerPhase is a privately-held, Texas based Web Hosting Provider. Smyrna, GA offers colocation, Disaster Recovery and Managed IT services in greater Atlanta. Secured Network Services, Inc. (SNS) offers IT Management, IT Support, IT Consulting, Networking, Telephony and Data Center Services. 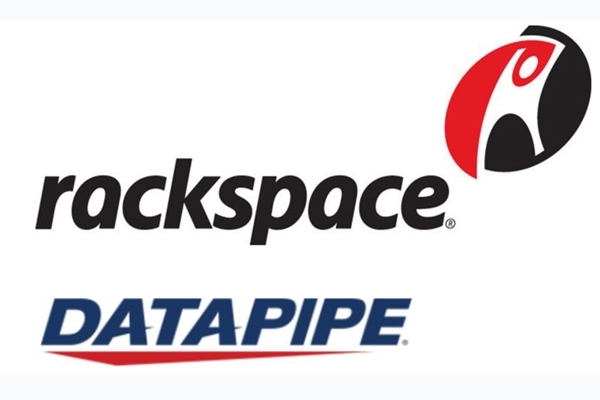 Datapipe provides basic colocation and custom managed hosting solutions for businesses with complex Internet facing infrastructures. We proactively manage security, monitoring, storage, data center operations, servers, and applications including database administration and the full software stack. The CenturyLink Premier Elite Data Center in Southfield, Michigan offers a secure, reliable and flexible solution for your space, power and connectivity needs with direct access to CenturyLink's award-winning, redundant, low-latency network. Located in the heart of Southeastern Michigan’s most connected Detroit suburb, our Southfield, Michigan data center also serves as our global headquarters and our largest US-based point of presence. Originally developed as part of a light industrial park, this facility was completely renovated by Nexcess in 2010, and has since served as one of our primary data centers. St. Paul, MN offers disaster recovery and workplace recovery services to customers in the Minneapolis-St. Paul area. Huntleigh Technology Group maintains and operates a highly-secured data center, which is located in downtown El Paso, TX. The data center itself is located on a above street level floor of a Class A office building built in 1986. 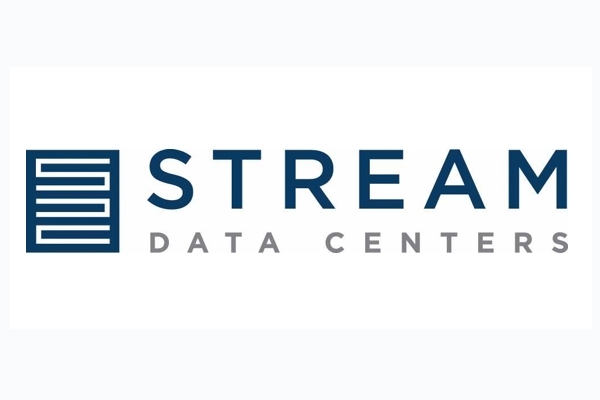 StratITsphere Data Center Solutions is a new, Tier IV designed facility being constructed 25 miles northwest of downtown Houston, providing managed services to its customers. The facility is located outside the 500 year flood zone and off of any major thoroughfare. This data center is a newly designed, state of the art facility and is being built with the most recently recognized best practices known within the data center world. All of the redundancy our customers require is built into the design.